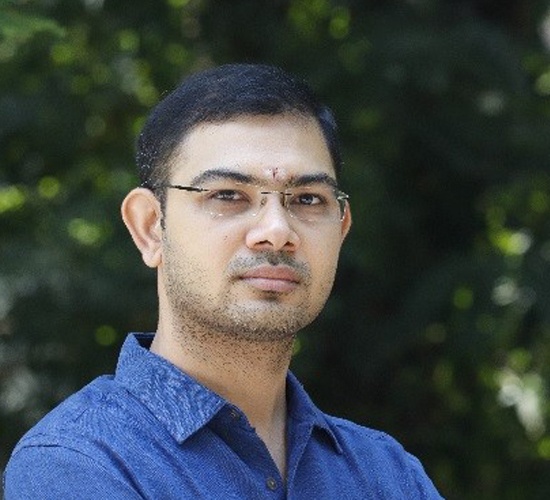 Hari Srinivasa Rao Magham – A double IITian with masters from Kharagpur and PhD from Madras. Finds the right materials for us to be used in the product for cost reduction while ensuring the quality and the life is not compromised. The better part of him likes to cook and adventure activities.